There’s less than two weeks to go until our Fashion Revolution 2019 events at the Museum of Brands, brought to you by Where Does It Come From? and Ethicalhour – we’d love it if you could join us! We have three events across Friday and Saturday of Fashion Revolution week. 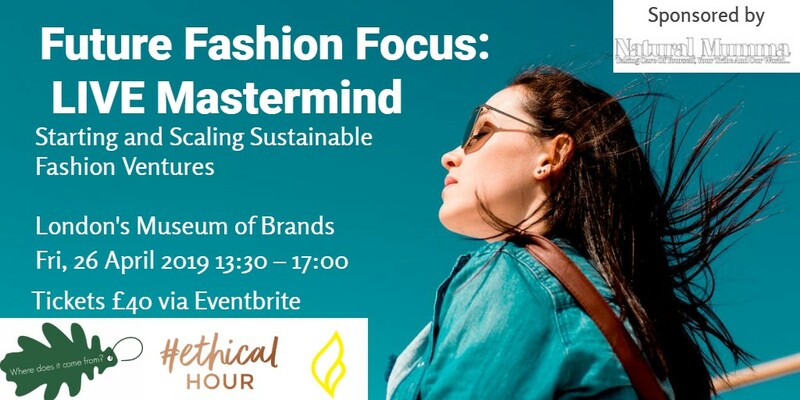 Future Fashion Focus has been organised by industry leading experts to help ethical and sustainable fashion brands start and scale their ventures. Brand owners will learn how to stand out in a sea of greenwashing, build a loyal audience and convert them into paying customers, so they can make more income and impact! Who is it for? Ethical and sustainable fashion and accessories brand owners ready to start or scale up their venture, looking for expert support and industry leading strategies. Details: Friday 26th April, London Museum of Brands, 1.30pm – 5pm, £40 plus Eventbrite fees. 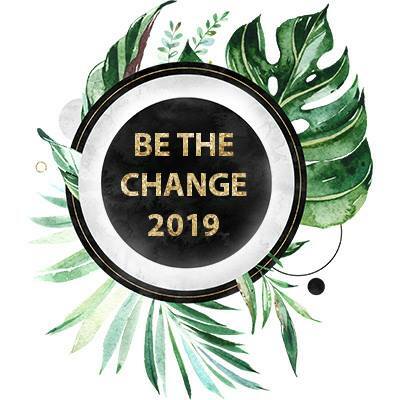 The Be The Change Awards are a new global initiative for 2019, recognising the innovative and inspiring work being done by businesses, organisations, communities and changemakers to tackle some of the world’s biggest problems. We will be announcing the winners at a vibrant celebration event, where there will be plenty of opportunities to meet and network with industry leading experts from the fields of ethical production and sustainability across all categories, including fashion, beauty, travel and tech for good. Join us to celebrate, connect and be inspired at our drinks reception – kindly provided by sponsors Adnams. Details: Friday 26th April, London Museum of Brands, 6.30pm – 9.30pm, £25 plus Eventbrite fees. The UK’s leading independent ethical fashion showcase is back! Named as the leading fashion event in London for Fashion Revolution Week 2018 by Elle Magazine, Ethical Brands For Fashion Revolution will bring together the UK’s best fashion and accessories brands, plus industry leading experts for a day of shopping, connecting and vibrant discussions about the future of ethical and sustainable fashion. 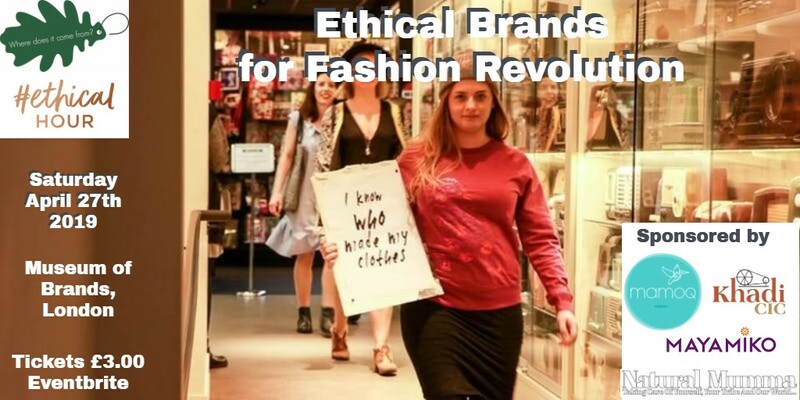 Read about last year’s fantastic event at Ethical Brands for Fashion Revolution 2018! Come and meet the brands who can tell you who made your clothes – get to know the brand owners and hear their stories. Panel sessions will focus on sustainable fabrics, technology for change and supply chain futures and will include expert speakers including Fashion Revolution and Provenance. There will also be live demonstrations of spinning, weaving and tailoring – bring your repairs and talk to an expert! Who is it for? Anyone with an interest in ethical and sustainable fashion. Details: Saturday 27th April, London Museum of Brands, 10am – 5pm, £3 plus Eventbrite fees. https://www.gofundme.com/supporting-indie-fashion-brands – we’re so grateful – every little helps!